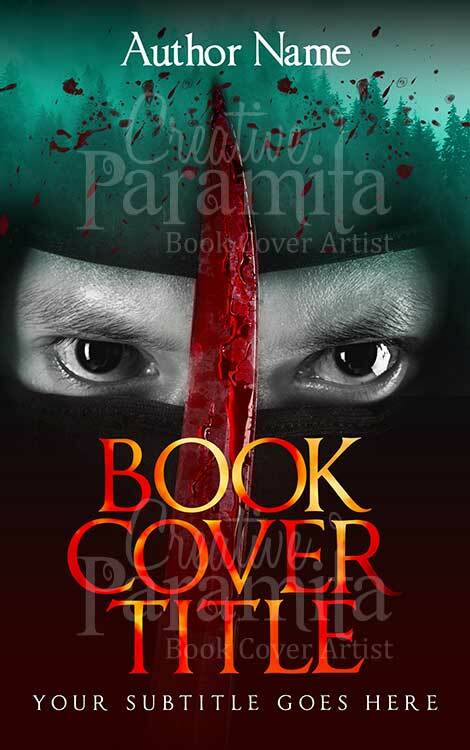 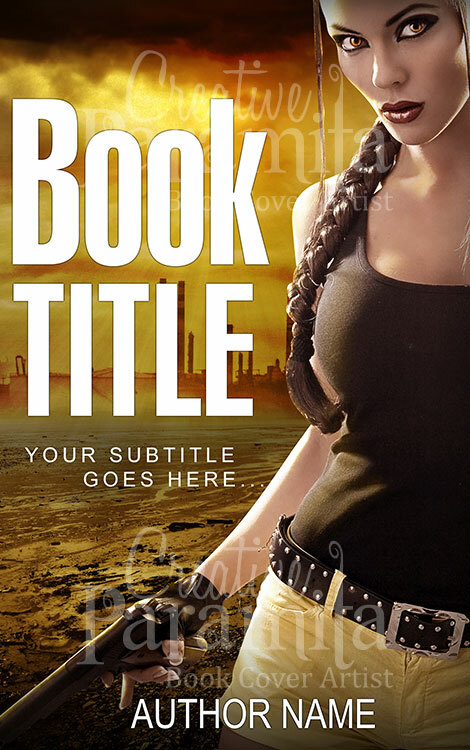 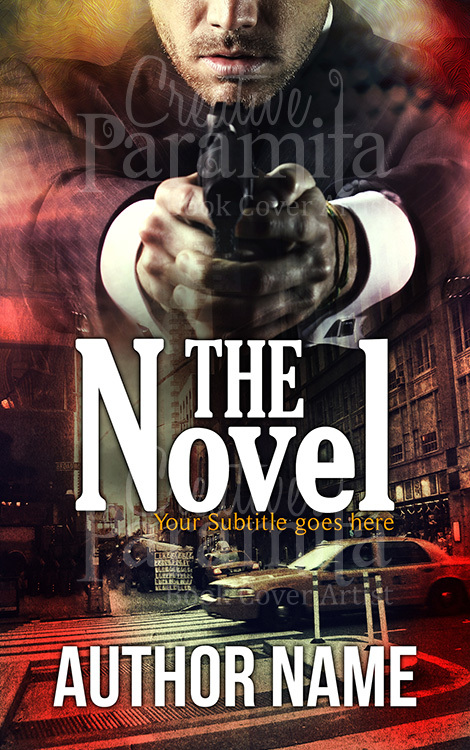 An Action thriller premade book cover, also is a well fit for crime suspense novels. 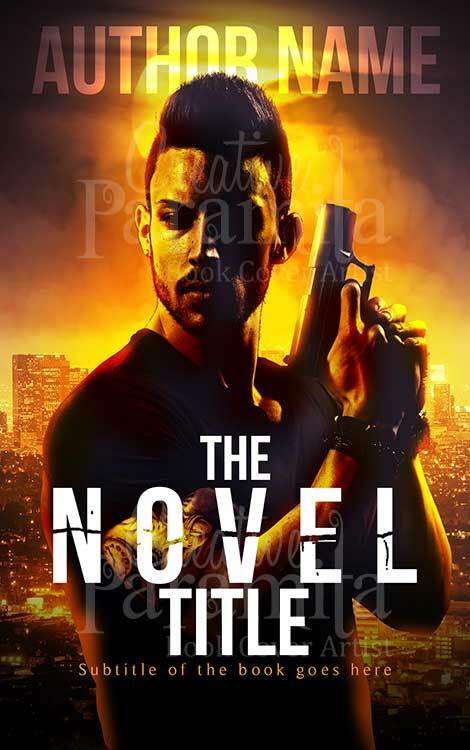 The ebook cover design show a man with gun, colors used for the design are extremely eye catchy and make the design highly prominent. 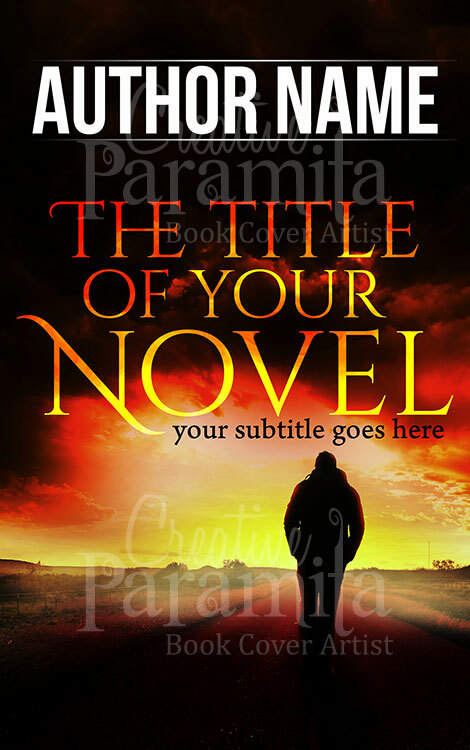 Well versed with title typography this book cover design is a head turner.